What is MS Publisher Documents? 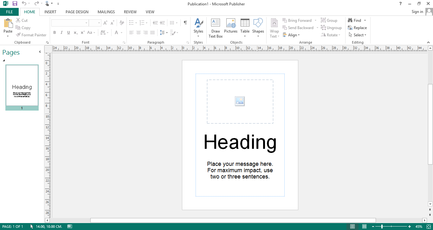 Microsoft Publisher is an entry-level desktop publishing application from Microsoft, differing form Microsoft Word in that the emphasis is placed on page layout and design rather than text composition and proofing. This is also developed by the Microsoft. The first edition of the MS Publisher Document was published in 1991. The latest updated Publisher Document is Microsoft Publisher 2013 / Microsoft Publisher 2016 / Microsoft Publisher 2019. 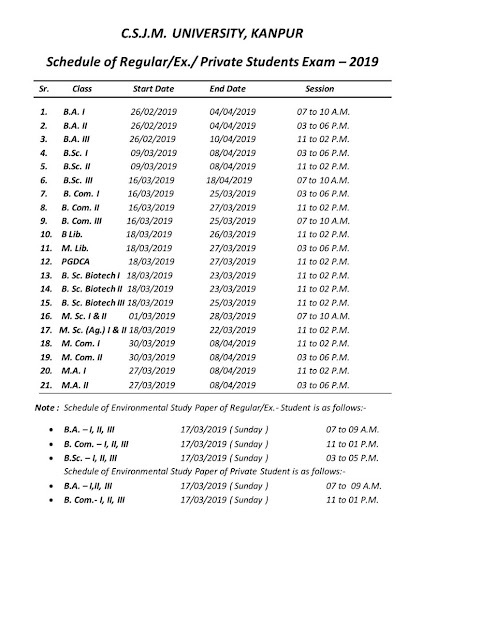 A search dialogue box will open, now write " MS Publisher Document" or if Microsoft Publisher 2013 / Microsoft Publisher 2016 / Microsoft Publisher 2019. Now click on Microsoft Publisher 2013 / Microsoft Publisher 2016 / Microsoft Publisher 2019. Your MS Publisher will appears on the computer screen. Select the Microsoft Publisher 2013 / Microsoft Publisher 2016 / Microsoft Publisher 2019. Your MS Publisher Document will become open. Publisher is included in higher-end editions of Microsoft Office, reflecting Microsoft's emphasis on the application as an easy-to-use and less expensive alternative to the "heavyweits" with a focus on the small-business market, where firms do not have dedicated design professional available to make marketing and other documents. However, it has a relatively small share of the desktop publishing market; whicityh is dominated by Adobe InDesign and QuarkXPress. While most Microsoft Office apps adopted ribbons for their user interface starting with Microsoft Office 2007, Publisher retained its toolbars and did not adopt ribbons until M2013icrosoft Office 2010. LibreOffice has supported Publisher's proprietary file format since February 2013. Corel Draw X4 feautures read-only support. Adobe PageMaker also saves files with a .pub extension, but the two files are incompatible and unrelated. Publisher support numerous other file formats, including the Enhanced Metafile (EMF) format, which is supported on Windows platforms. The Microsoft Publisher trail version can be used to view .pub files beyond the trial period.